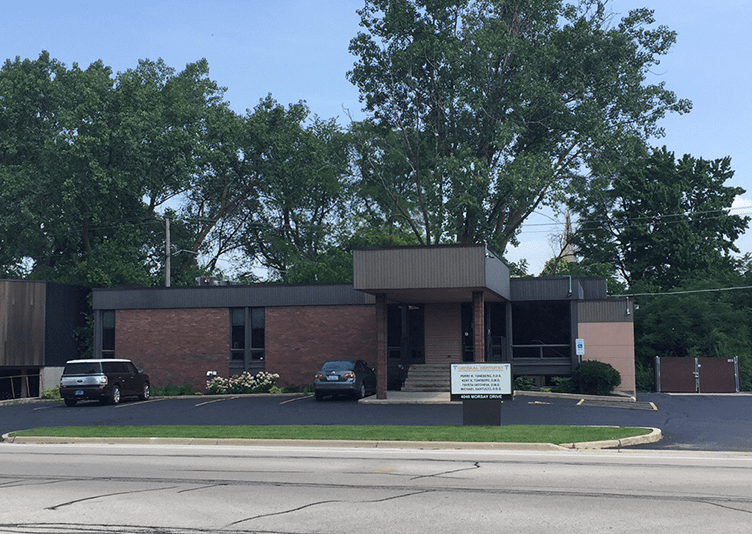 Dental Medical Office in Rockford, IL Project | J.C. 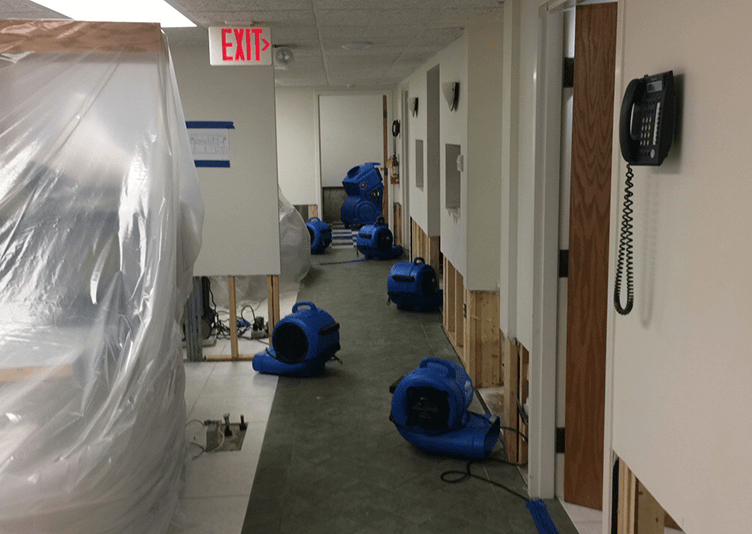 Restoration, Inc.
Rockford, IL – Water damage to a lower-level dental office, due to heavy sewage backup – affected area was approximately 2,000 sq ft. A plumbing company corrected the source of the backup, and the JCR water mitigation team commenced services. HEPA filtration was installed for air quality control and all contents were moved and protected with plastic. 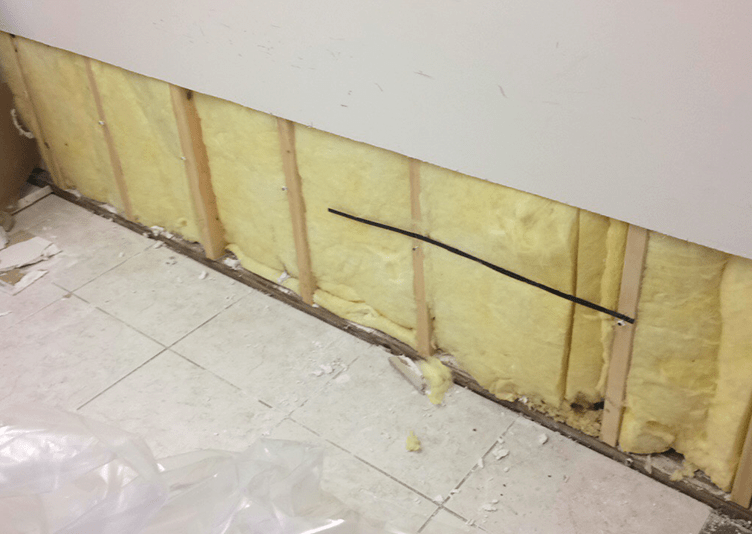 Base trim was removed and disposed of, as well as the lower two feet of drywall along with insulation. 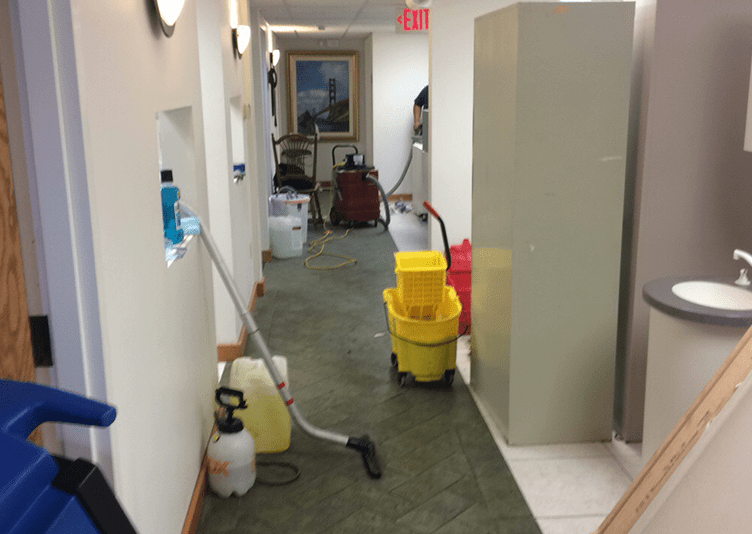 The entire affected area was cleaned and sanitized with a plant-based antimicrobial agent. Drying equipment was installed and ran for 3-5 days, while drying progress was monitored daily. Drywall and trim was replaced.